FORMER Zanu PF legislator Psychology Maziwisa, who is facing charges of swindling the Zimbabwe Power Company (ZPC) of $12 650 in a botched public relations deal told the court that he had never sought favours to get ZPC tenders from then Vice-President Emmerson Mnangagwa. 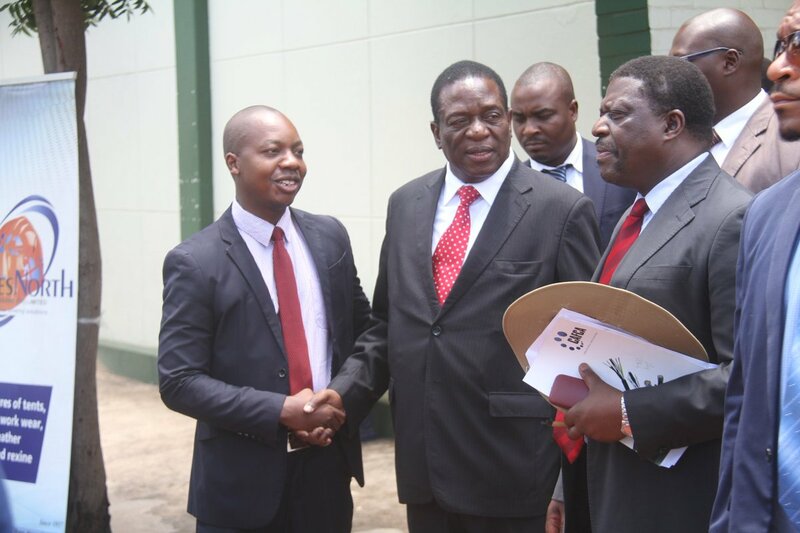 Testifying before Harare magistrate Lazini Ncube, Maziwisa said: “There was an insinuation that when we approached ZPC, I claimed that I had been given some kind of authority by then VP Mnangagwa. The claim was made during the State case as a matter of fact, but I want to put it on record that such interaction never happened. Jonathan Samukange is representing Maziwisa (34), who is being charged together with Oscar Pambuka (33). Maziwisa is the director of Fruitful Communications, while Pambuka is employed as a media executive. Pambuka was expected to testify after Maziwisa, late yesterday afternoon. Michael Reza appeared for the State. Meanwhile, a Harare court yesterday relaxed the bail conditions of the three Zimbabwe Electricity Supply Authority (Zesa) bosses – group chief executive officer Joshua Chifamba, managing director Julian Chinembiri and finance director Thokozani Dhliwayo – who stand accused of criminal abuse of office after they allegedly swindled their employer of $11 million in a tender scam.